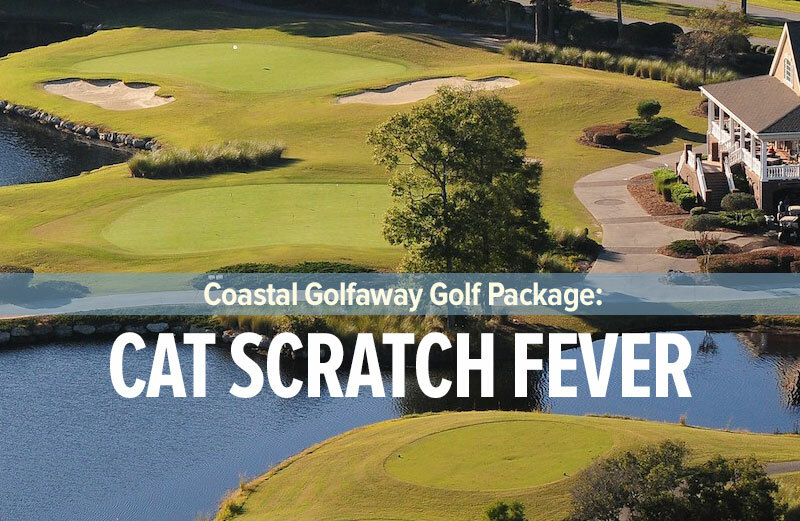 The Tournament Players Club of Myrtle Beach has quickly become one of the most honored facilities in South Carolina and it is rapidly becoming a tradition for Myrtle Beach golfers. This Tom Fazio designed golf club was built to test the skill of players of all levels. 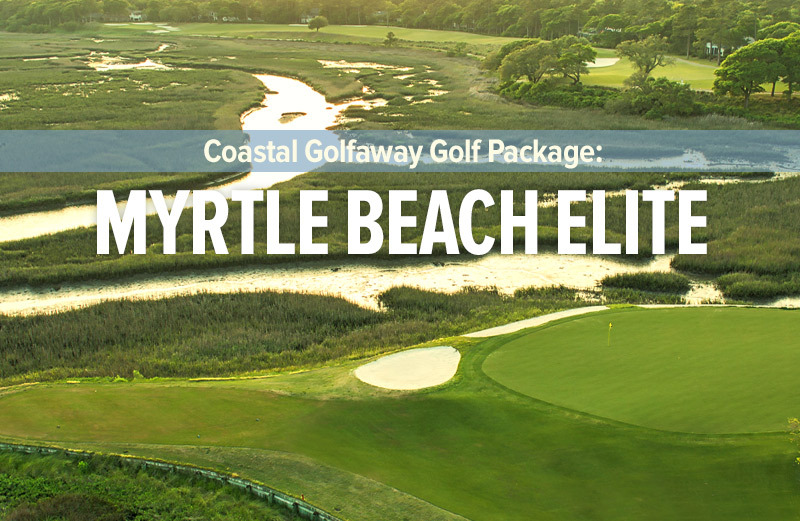 TPC of Myrtle Beach takes golfers through tall pines, rustic wetlands, and features picturesque and demanding par-3s. 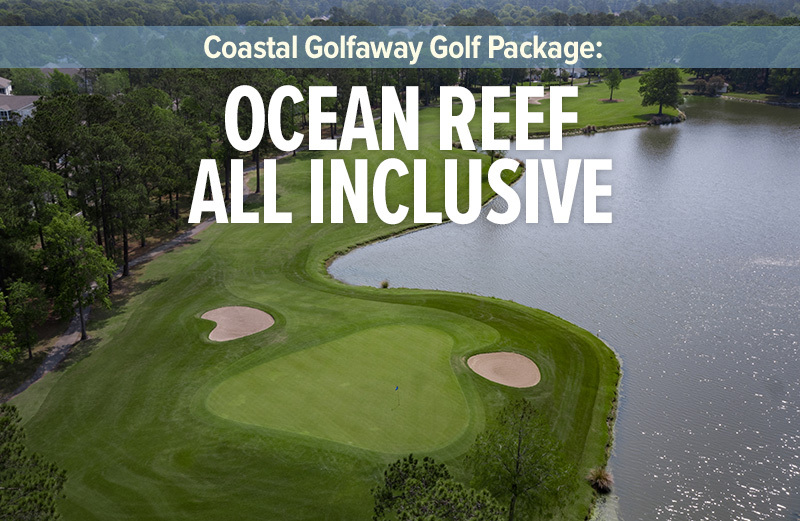 With birds galore, including egrets, Great Blue Herons and even swans, TPC of Myrtle Beach is one of only a few courses along the Grand Strand to earn the status of a certified Audubon Cooperative Sanctuary. 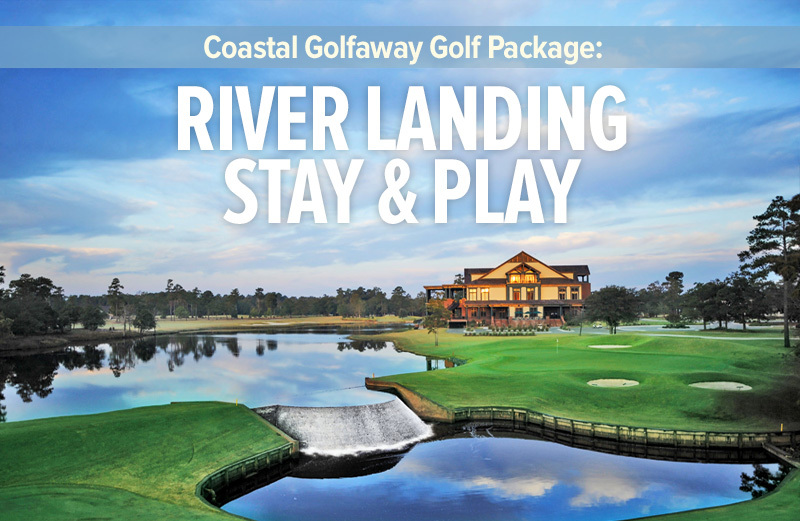 TPC Myrtle Beach was once host to the Senior PGA Tour Championship, won by Hall-of-Famer Tom Watson, and it remains the only Myrtle Beach golf course in the Grand Strand area ever to be awarded 5 stars by Golf Digest magazine. The prestige of the Tournament Players Club brand means that golfers can expect an exceptional experience. 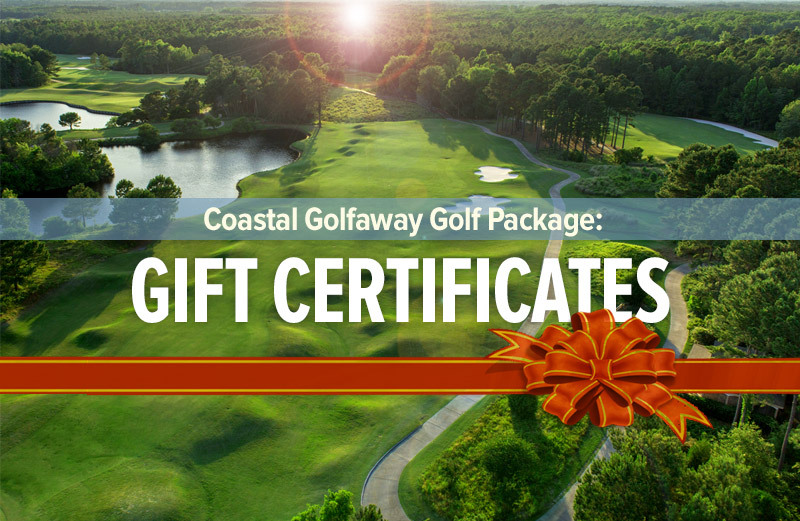 TPC Myrtle Beach is also the proud home of the Dustin Johnson Golf School. 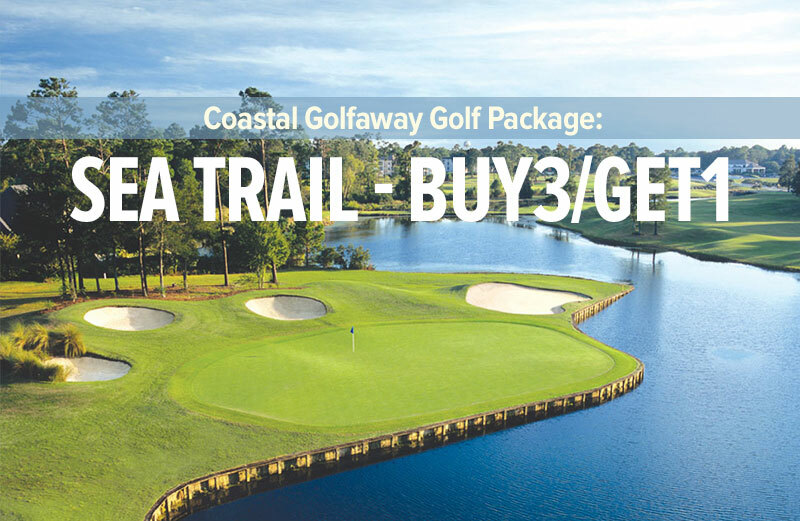 A South Carolina native and professional golfer currently on the PGA Tour, Dustin recognizes that the luxurious, professional and modern layout of TPC Myrtle Beach make this a dynamic pairing. 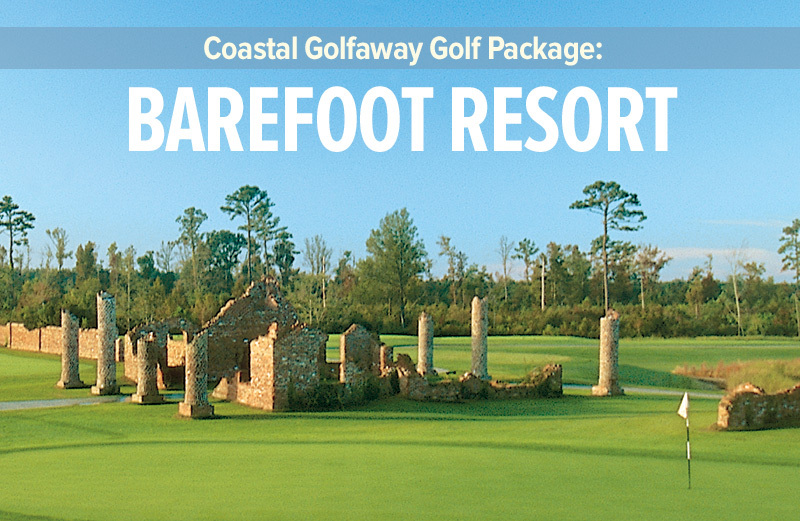 This Myrtle Beach golf course is truly a memorable one.